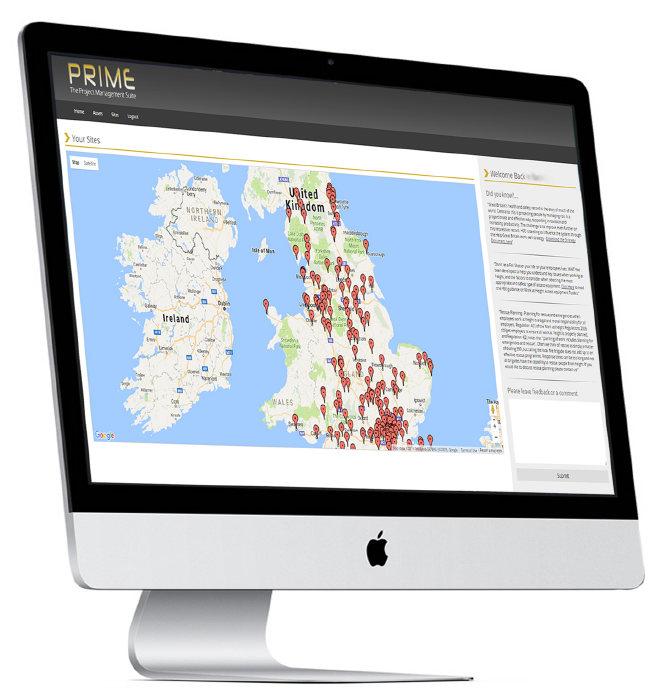 Prime - Your Asset Management & Work at Height Suite? It takes years to build your brand’s reputation and, only minutes to ruin it. Why risk yours? Heightsafe’s project tracking tool has been designed to offer clients the ability to fully manage and view their own portfolio and projects – using just one platform. This unique software, built in-house by Heightsafe’s IT department is designed to make managing important data, site reports, images and certificates a convenient process. The software also offers functionality to make it easier for clients and Heightsafe to ensure that all sites are compliant with the latest health and safety legislation. At Heightsafe we put safety above all else and, our accreditations and certifications can give you peace of mind, knowing that you are in safe and trusted hands. Call us on 0203 819 7199, or fill in the form below.